By Larry Blocher, Eugene Migliaro Corporon, Ray Cramer, Tim Lautzenheiser, Edward S. Lisk, and Richard Miles. Compiled and edited by Richard Miles. 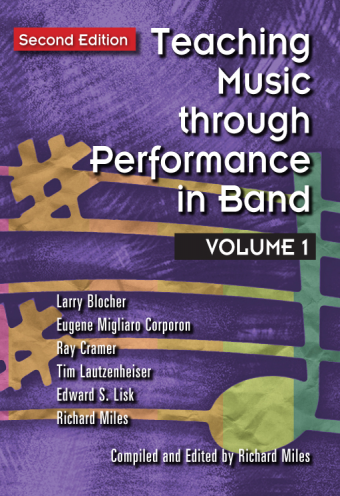 At a staggering 992 pages, Volume 4 of the best-selling Teaching Music through Performance in Band series is full of band literature analysis and indispensable insights into some of the major issues facing band directors today. 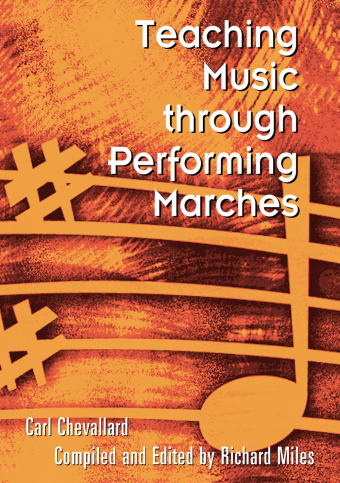 With this book, conductors will have the tools they need to move students beyond the printed page toward musical awareness and understanding. 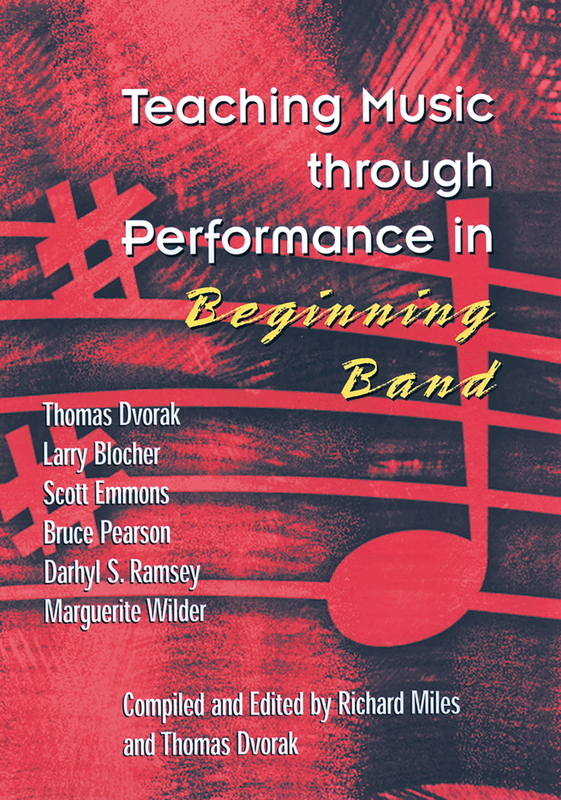 Chapters—written by a team of nationally recognized band directors and teachers—include “Teaching for Moments That Matter” by Larry R. Blocher, “Making a Difference with Your Dash” by Ray E. Cramer, “Beyond the Page: Natural Laws of Musical Expression” by Edward S. Lisk, “Music’s Hidden Message” by Eugene Migliaro Corporon, “Strategies for Teaching Music in the Rehearsal” by Richard Miles, and “The Selection and Development of Effective Student Leaders” by Tim Lautzenheiser. 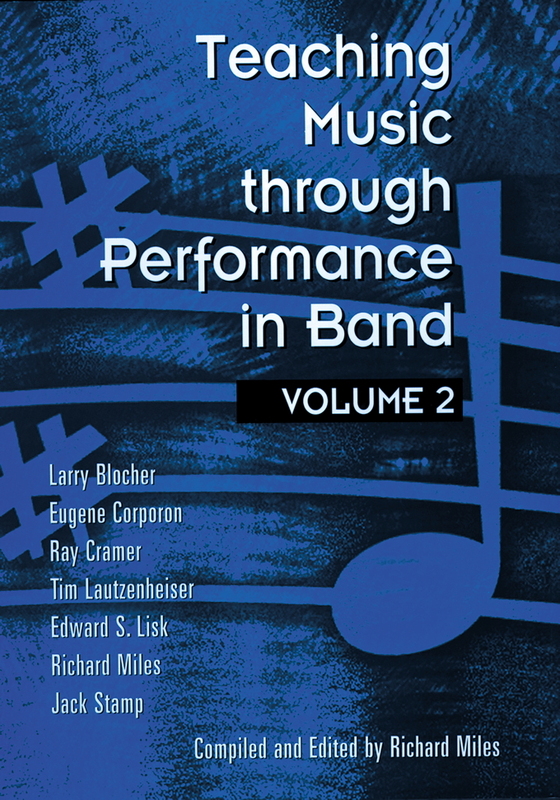 Central to this book are more than 840 pages analyzing 100 of the most significant works for band ever composed—Grades 2 through 6. 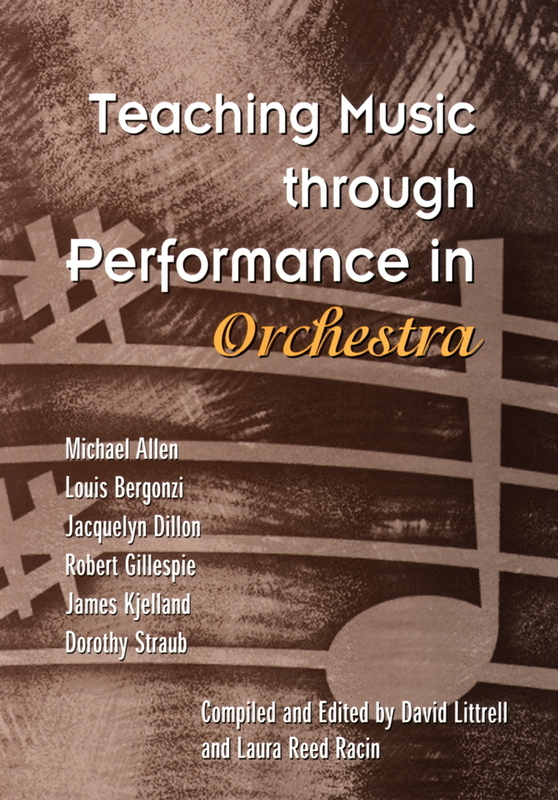 As with every volume in this series, each Teacher Resource Guide includes information about the composer, the composition, historical background, technical requirements, stylistic considerations, important musical elements, and suggested references. Extensive indexes, including title and publisher indexes for all four volumes, round out this extraordinary work. 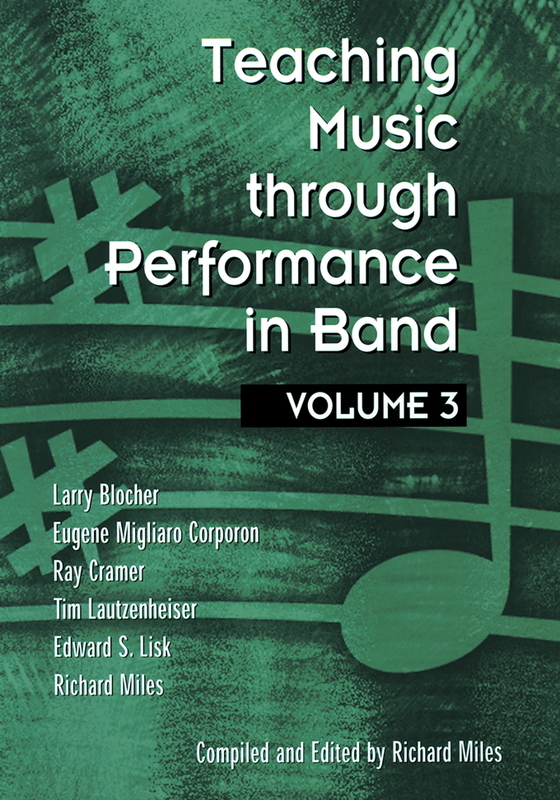 Teaching Music through Performance in Band, Volume 4 maintains the high standard set by the other books in this series and is a major contribution to the field. Click here to view the Table of Contents. For searchable indices, visit TeachingMusic.org.